The Japanese space agency JAXA announced that the H-II Transfer Vehicle (HTV) Kounotori-5 (white stork), has safely re-entered the Earth atmosphere after completing the planned controlled de-orbit maneuvers. The Kounotori-5 berthed at the International Space Station (ISS) on August 25, 2015, and remained docked for approximately 35 days. During that time, all pressurized and unpressurized cargo was transferred to the ISS while Kounotori-5 was loaded with waste and used experimental devices for disposal. Developed and built in Japan, the HTV is an unmanned space cargo transport vehicle that delivers supplies to the International Space Station (ISS). 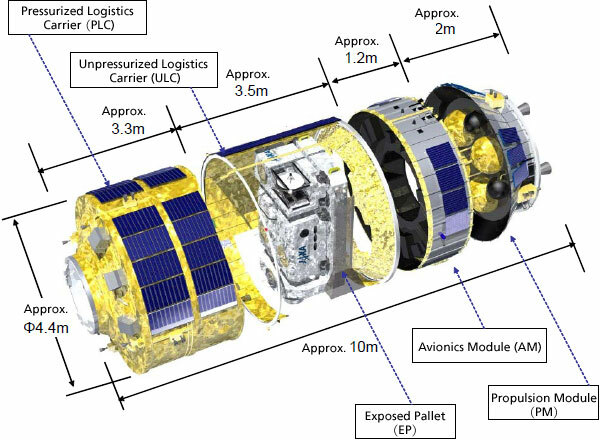 Japan, the U.S., and Russia currently operate cargo vehicles to the ISS. 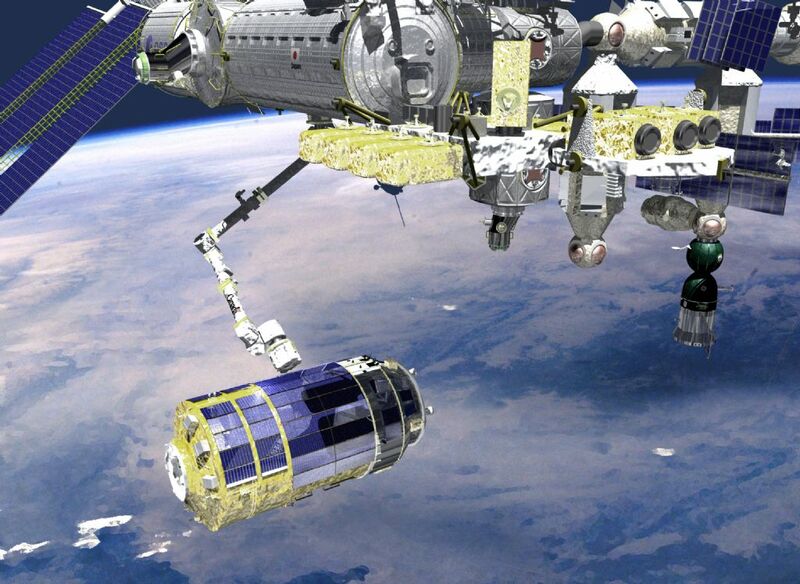 HTV is the backbone of ISS operations being the only vehicle capable of delivering large equipment to the ISS. It has a total supply capacity of approximately 6 metric tons. Given its consistent on-time arrivals ever since the first launch, HTV is widely acknowledged to be a safe and reliable vehicle. Estimated re-entry (at 120 km altitude): September 30, 2015 / 5:33 a.m. Estimated water impact of debris: September 30, 2015 / 5:47 a.m. – 6:13 a.m.